While multivitamins may provide a boost to a large number of bodily systems, they can give people a false sense of providing everything the body needs. Vitamin B-1, also known as Thiamine, is an essential nutrient first classified in 1936 by the chemist Robert Williams. Use of singular B vitamins can help address specific deficiencies in the diet. 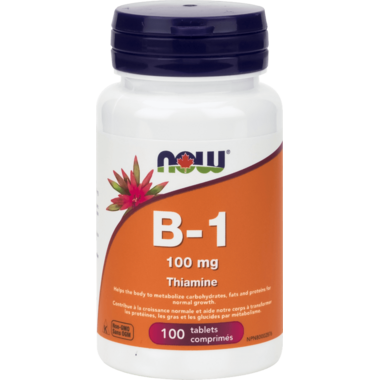 Common use of Thiamine (Vitamin B1) has been implemented to help replace loss of the vitamin from grains during processing, to supporting red blood cell Energy and white blood cell (immunity) production. Free of: sugar, salt, starch, yeast, wheat, gluten, corn, soy, milk. I ordered this to help with my Hashimoto Disease in which I need to take 600mg per day.